A PNSO Age of Dinosaurs Lufengosaurus dinosaur model. 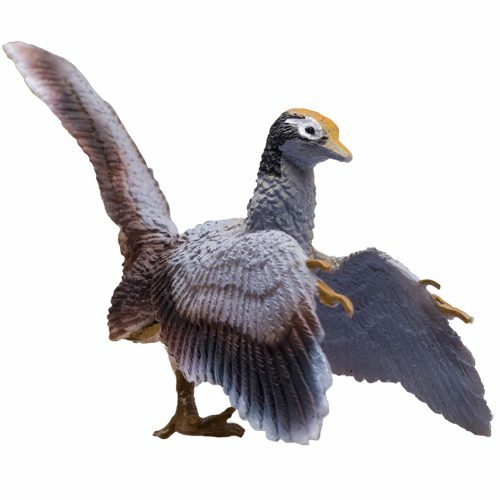 A model of the Early Jurassic Chinese dinosaur Lufengosaurus by PNSO. A PNSO Age of Dinosaurs Lufengosaurus dinosaur model. A wonderful model of the Jurassic, herbivorous dinosaur called Lufengosaurus. A PNSO Lufengosaurus dinosaur model. Length 50 cm approx. Height of head 21 cm approx.